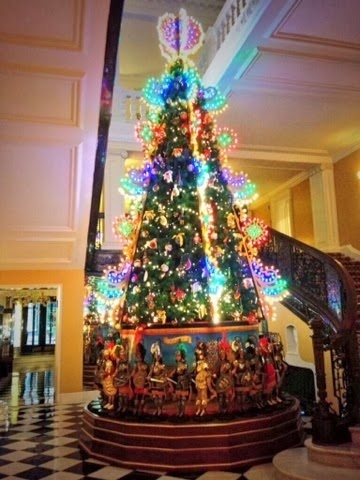 Dolce&Gabbana celebrates Christmas with a nice tree at Claridge Hotel! The Award Winning Fashion Blogger and Graduate of The University of The Arts London is a mother of three... Natalie’s love of fashion, steams from the fusion of multiculturalism, in which Natalie has gained from her rich and diverse cultural background of Jamaica, Panama, West Africa and England...Visit FashionBlagsTheBlog.com for more from The Fashion Blagger! Follow us for giveaways, exclusive images, trending topics, and more! The content contained herein does not necessarily represent the opinions of the owners, editors, or sponsors of Style 601. Happy St. Patty’s Day from @iamnaomicampbell !!! Style 601 (www.style601.com) and its collaborators, curate niche Film+Fashion editorial content with luxury style approach! 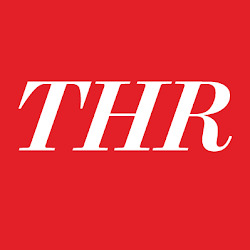 We have proven ourselves as a credible source for film+fashion with top search rankings, exclusive interviews and press! The creators of Style No. 601 offer industry experience working with brands such as: AG Jeans, BCBGMAXAZRIAGROUP, Victoria’s Secret, Pinball London, ABC Studios, and more! We offer luxe style for a luxe audience!